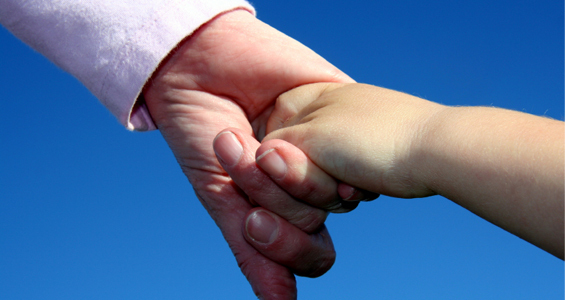 Child custody refers to the guardianship of children involved in a divorce case. Some states divide the issue of custody into two areas: physical custody and legal custody. Physical custody refers to where the child lives. In some cases, one parent is granted sole physical custody but the other parent has visitation rights. In other cases, both parents are given joint physical custody, meaning that the child lives with each parent half of the time (or according to an agreed upon schedule). Legal custody refers to decisions about the child’s lifestyle. Religious, medical, and educational decisions are made by the legal custodian or custodians. Legal custody can be granted to one parent or may be granted jointly to both parents. A judge awards child custody based on what he or she believes to be in the best interest of the child. A number of factors are taken into consideration in determining this. These include the health, lifestyle, and financial situation of each parent as well as the child’s age, gender, health, current living situation, and relationship with each parent. The court may also consider statements made by older children and teenagers regarding which parent they would prefer to have custody. In cases where one parent is not clearly favorable over another based on these criteria, a premium is placed on maintaining stability in the child’s lifestyle and routine. Child support is money paid by a non-custodial parent to help with the expenses of raising his or her children. Child support is paid until the child reaches the age of majority, finishes college, goes on active military duty, is adopted, or is emancipated by a court. Support for children with special needs may be required for a longer period of time. Both custodial fathers and custodial mothers have a right to child support. Although child support is often associated with divorce, a father who has never married the mother of his child is also required to pay child support. In cases of unwed parents, paternity must be established in order for child support payments to be enforced. This can happen if the father acknowledges or presumes that the child is his or through blood tests. According to the Child Support Enforcement Act of 1984, the amount paid is based on guidelines issued by each state. In general, the guidelines use a formula that takes into consideration the amount the non-custodial parent makes and the amount required to care for the children. Don’t delay! Call us today to schedule your free personal injury consultation. Our firm has a support team of highly skilled professionals. We only co-counsel with experienced lawyers. Our team handles cases of every size and degree of difficulty.